Relevancy and the Internet of Things. “Once you put this out there and Facebook finds out you take these pills and you only got six hours of sleep, they will f***ing haunt you”, says Daily Show host Jon Stewart. 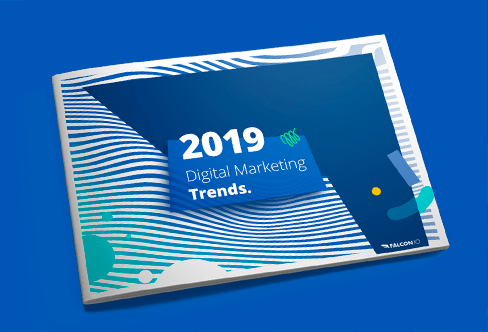 Last December, Pete Middleton, Gartner Research Director, made a prediction about the state of our connected devices that digital bloggers are still buzzing about, months later. Overlooking for a moment, that some of the IoT’s “units” may be ice dispensers and vehicle seat warmers, the sizable increase in connectivity suggests that we will be even better at automating our everyday. However, in our modern societies, we choose streamed entertainment instead of passively sitting through advertising. We favor the ability to select what we want to see and avoid what we don’t. If this selection ability is an authentic choice that will continue into the future, as the IoT broadens according to Middleton’s prediction, will the bottom drop out of “relevant” advertising? If we actually have the power to select the advertising we’re willing to view while more of our household items go online and track our consumption, will we also be willing to view content “based on” our “interests”? Even TV host and political satirist Jon Stewart weighed in on the IoT and data collection as related to digital marketing. In an interview this week, he met with David Rose, a CEO, entrepreneur, and instructor at the MIT Media Lab. Rose has just published a book on the IoT entitled Enchanted Objects, and discussed these technologies with Jon Stewart. This, I feel, is the crux of our position as digital marketers in an opt-in data environment. If the needs of consumers in an IoT setting are addressed up front, such as network security, and where data is stored, who has access to it, and what its agreed lifetime is, then data may be leveraged to provide relevant, behavior-based consumer content if it is helpful to the consumer. If Pete Middleton is correct—and my bluetoothed home suggests that he is—then the future of digital marketing will hinge upon our ability to provide meaningful, valuable content to our audiences. Photo from The Daily Show with Jon Stewart.